Poll: What Has You the Most Excited From Google’s Press Event? Damn, Google just announced a ton of new hardware. It’s an Android nerd’s dream today, with plenty of new toys to get excited about. 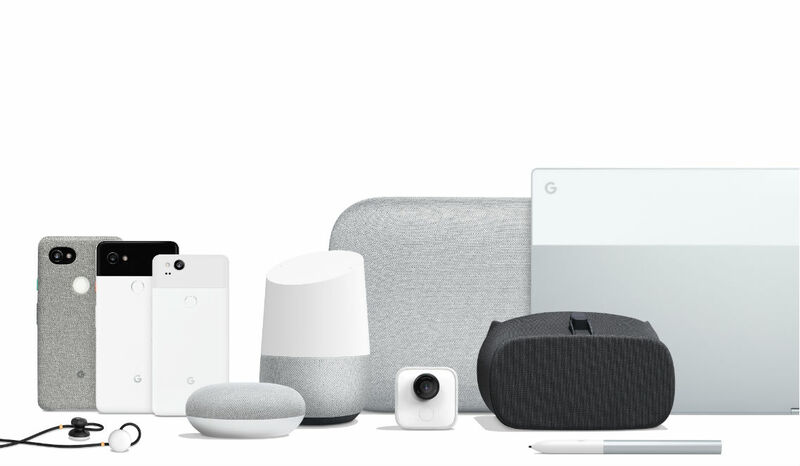 There’s the new Pixel 2 devices, Google Home Mini, Google Home Max, Pixelbook with Pixelbook Pen, updated Daydream View, Pixel Buds, and even the Google Clips camera. Seriously, Google went ham this year. If you’re done reading all of our write-ups for each new thing, it’s time to vote on what has you the most excited. What has you the most pumped from Google's press event? Video: Google Pixel 2 and Pixel 2 XL First Look and Tour!